May 5, 2011  When President Obama decided to make public a copy of his actual birth certificate, some people thought it was a mistake to dignify those on the fringe who doubted he was born in Hawaii. Looks like the president's political instincts were solid, based on a new poll. 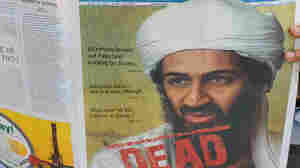 May 3, 2011  Like the "birthers" who try to raise questions about President Obama's citizenship and the "truthers" who have conspiracy theories about the Sept. 11 terrorist attacks, the "deathers" are suspicious about bin Laden's death. April 29, 2011  President Obama and his aides avoided expressing racial grievance during the 2008 campaign. And in dealing with the birther issue, they have continued that approach, leaving it to others to claim that birtherism has a racial and even racist element to it. April 27, 2011  President Obama surprised many people Wednesday by releasing a copy of his "long form" birth certificate, his answer once and for all to birthers' charges. It also gave him the chance to assert his focus on real issues like the economy, jobs and gas prices that concern voters and not "silly" ones. 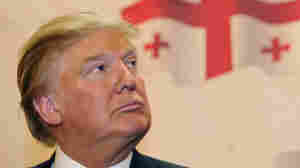 Question: Is The 'Birthers' Issue Settled? April 27, 2011  With this morning's release of President Obama's "long-form" birth certificate, will those who kept asking questions be satisfied? 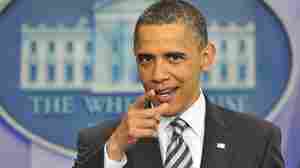 April 27, 2011  "We do not have time for this kind of silliness," the president says of the so-called birthers movement that has been questioning — even though officials in Hawaii long ago offered evidence of the president's birth there in 1961 — where he was born. 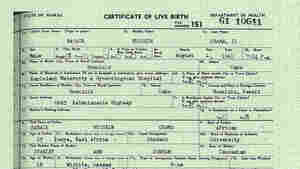 April 15, 2011  Arizona's became the first state to pass a birther bill. But there's a question as to whether it will pass Constitutional muster. The new bill's supporters said it had nothing to do with Obama. March 29, 2011  And the mockery is bi-partisan after Trump releases what turns out not to be a real birth certificate of his own.